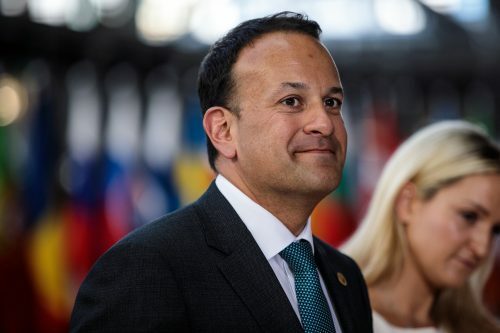 Leo Varadkar urged healthcare workers not to take annual leave over the festive period, due to strains on the health service. 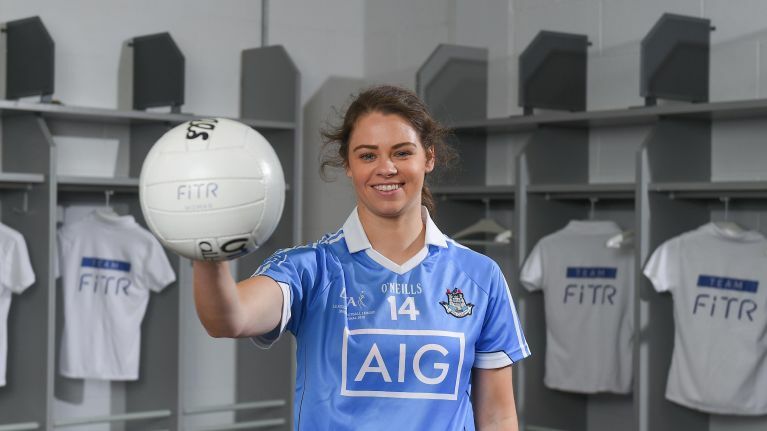 Dublin footballer, Noelle Healy has criticised the Taoiseach over comments he made before Christmas. The Fine Gael leader said that all hospital workers - including consultants, nurses and back-up staff should work "at full whack" over the festive period and discouraged workers from taking annual leave. "If you’re working retail it’s the week running up to Christmas. If you’re in education, it’s the first week or two of September. If you’re in politics, it’s budget week and the few weeks around the budget. If you’re in tourism, it’s the summer period and bank holidays. And it makes sense if your service or your business well to always make sure that you match peak demand with peak resources." 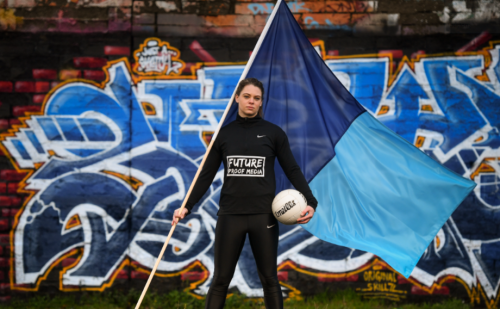 The comments caused ire amongst healthcare workers and now inter-county footballer and doctor Noelle Healy has criticised the Taoiseach for his remarks. She was one of many healthcare workers who utilized the hashtag "I'm at work Leo" to highlight the appallingly long shifts staff were putting in over the Christmas period due to a lack of resources within a system that allows for zero slack, no matter the circumstances. Speaking at the launch of Future Proof Media on Tuesday she detailed the backstory of the tweet. According to SportsJOE, the 28-year-old said she had "just come off a weekend of night shifts and was a bit emotional" at the time of writing the tweet but still stands by the sentiment. Noelle stated that many of her college friends have opted to work in Australia and enjoy a better work-life balance. "It just doesn’t seem fair when people are giving up time they could be spending with their family, staying late mostly, potentially not getting paid for it, working overnight, putting themselves in stressful situations, working when they’re sick." "For somebody who’d worked in the industry himself, I just don’t think it was very fair." "I had to ring up for an appointment with a GP before Christmas and the nearest appointment was three days later. If somebody feels like they really need something, they’re just going to rock up to their local A&E." She believes prevention is the better than cure and says GP and A&E services need to be improved. "You get to the stage where you know there's only so many pre-seasons left in you so you need to enjoy them as well when you can catch your breath try to take stock of it." She's some woman for one woman.